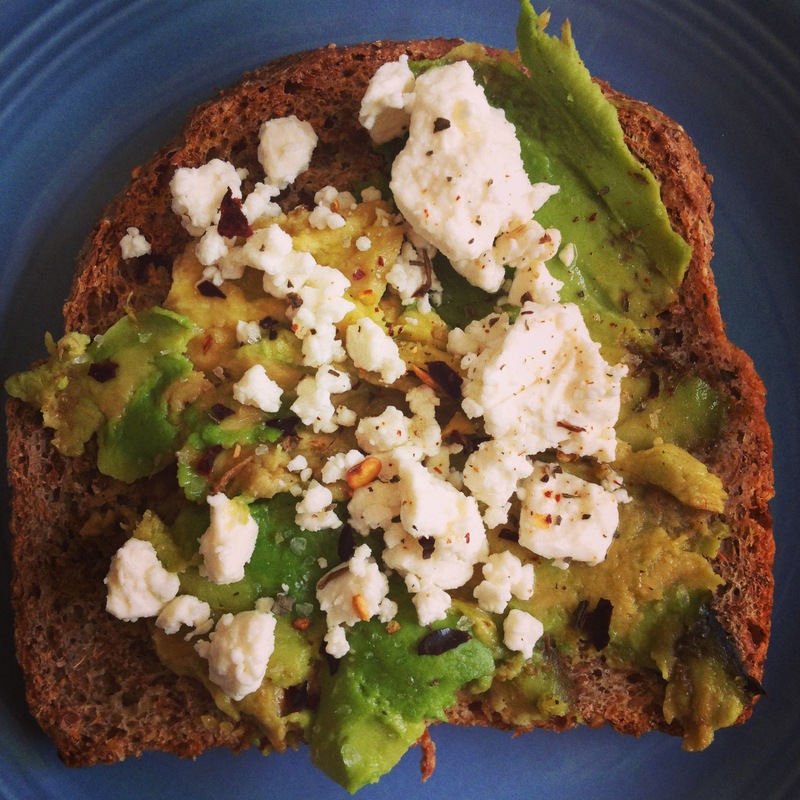 I’ve posted about my love for avocado toast before, but lately, this version has been front and center. Yum is right. You turned me on to this. Now I’ll have to try it with feta.